If you have ever wanted to learn how to surf, south Florida may be the perfect place to learn with it's mild waves and accessible shoreline. Regardless of your skill level, EZ Ride Surf School can help you reach your surfing aspirations. 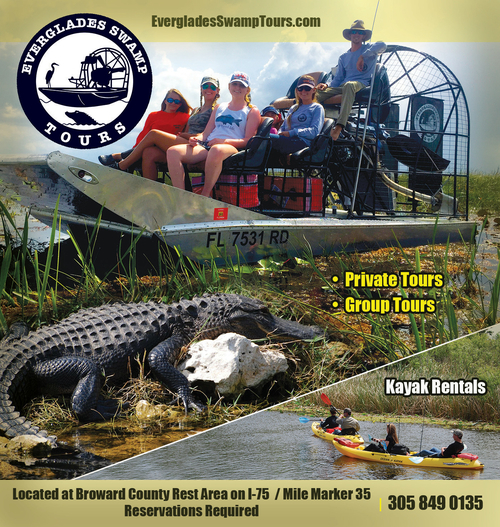 Located in Pompano Beach in Broward County, EZ Ride is conveniently located to major airports and is able to arrange for lessons at beaches up and down the South Florida coastline from Merritt Island to Miami. Personal lessons are held every day (including holidays), year round at exclusive or convenient locations of your choice. Lessons last a minimum of 2 hours. Five years old is the minimum age required. All equipment is provided by EZride Surf School. You can currently choose from three different languages: English, Spanish, and Portuguese. You can also sometimes choose between a male or female instructor for your lesson. The surf instructors are CPR certified and experienced surfers. EZ Ride uses soft surfboards to help with learning balance while surfing. EZ Ride can arrange private, group, corporate or special event lessons.